We serve Apartments Houses, Mobile Homes, etc, any Residential Locksmith job we can handle, including doors, door frames replacement & kick plates. Welcome to the world of Kings Locksmith! 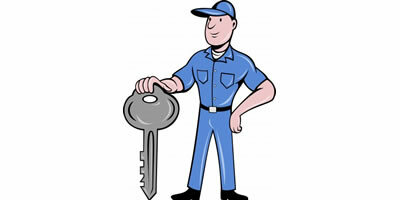 We are a reliable company that specializes in all kinds of locksmith services, serving Chicago and the state of Illinois. You will have no problems finding us at any time of the night or day in case you require our services urgently. Our skilled group of professional locksmiths will be at your doorstep or any other location within our area of operation. No, you do not have to wait for hours on end, looking around anxiously even if you happen to get locked out of your home or car. Rest assured, our team of professional locksmiths have the knowledge of modern day security locks and can provide you with any kind of service, be it residential, commercial or on your automobile. While installing security locks and looking after your safety is a priority, we are equally adept at handling at prizing open any kind of locks, however sophisticated they might be. You don’t have to worry about any kind of damage to your expensive door or car here. Our team members are extremely cautious and will not put you through extra expense by leaving your door totally incapable of providing you protection. It is likewise with your expensive automobile. Our technicians know the in and out of every kind of automobile currently in vogue and can handle both domestic as well as foreign models with equal expertise. 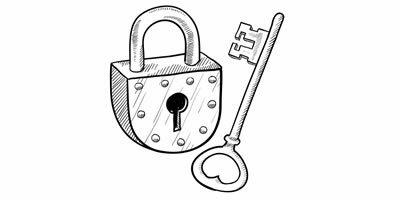 While we frequently work to repair locks, help people to get in their house in case they are locked out and provide re-keying services, it is not certainly not the limit. You are free to approach us for installing dead bolts and padlocks on the main doors just before you decide to go away for a long vacation, keeping the house empty. Latch guards on your bedroom and living room doors along with the kids room can also help you to breathe easy especially if you have senior people or very young kids residing with you. All you have to do is give us a call if you accidentally break your key while trying to force a lock open. Our technicians will be only too glad to provide assistance is removing the broken pieces of metal from within the lock and then repair the lock in such a way that it will be as good as new. Installation of a complete security system that can be operated digitally is also our forte. You will have to be extra careful if you have an office with confidential documents within. Kings Locksmith will take care of your confidentially and help you to keep every important document and records safe and out of reach from curious employees. Magnetic locks, Interchange locks and master key systems are handled with élan and confidence by our dexterous team as well. Why don’t you opt to have an emergency exit system replete with all kinds of security measures in place, once you make up your mind to keep your office secure and safe? 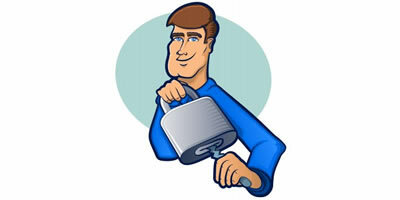 Kings Locksmith will help you to do it discretely of course. Just remember to keep our contact number handy and contact us in case of an emergency. We are at your service 24 hours of the day and are not hesitant to rush to your side even on weekends and local holidays. You will have no cause for complaint once you give us an opportunity of serving you and we assure you of a lightning fast and superior workmanship when it comes to all your locksmithing needs. Get in touch with us once and you will be compelled to think of us whenever in need. That’s a Promise!